Hi friends, hope you enjoyed your long weekend. Well the fun time is over, so let’s get down to some serious business. Just a week back I was talking to an acquaintance and he expected a few stock market tips from me. He also told me that he prefers to invest in IPOs (Initial Public Offerings) instead of the secondary market as they are much safer. So just out of curiosity, I asked him, how he selects the right IPO to invest in. I got a funny answer. He said he invests in any IPO which is much hyped or is which has been advised by his friends or colleagues. Well I found it really saddening that people invest in IPOs based on what others recommend instead of researching themselves, and then call IPOs much safer than the secondary markets. But this is the irony of the Stock Market. People follow each other without researching themselves. I knew it happened in secondary market, but never expected that it’s the same case for IPOs too. So today I will just stress on a couple of points that a person should focus on before investing in an IPO. You should thoroughly evaluate the below given points before investing in the IPOs. These will help you in picking the Good IPOs and avoiding the not so good ones. Evaluate if the company is stable or not: The company’s prospectus for the IPO will show how much revenue and earnings the company has generated over the past couple of years. Always see if the company is making adequate profits or not. Check if the management has a Stake in the company or not: Check the company’s prospectus and determine the stake, the management carries in the company. It’s always considered beneficial if the management holds a large stake in the company. In majority of cases, this is a sign that the top management still believes in the company’s future. 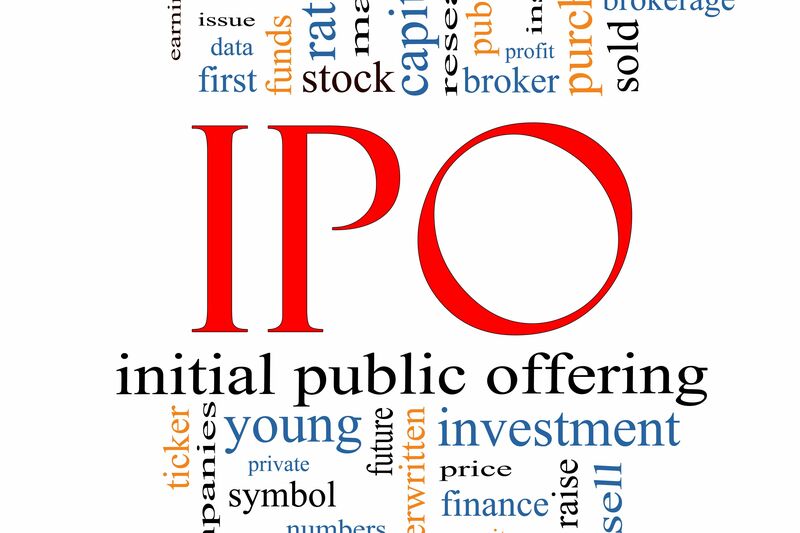 Understand the reason to generate funds through the IPO: The Company’s prospectus will state what the company will do with the funds generated through the IPOs. If the funds are raised for the expansion of the business, it will be good for the company and your investment. Understand how the sector is performing: Always analyse the growth potential of the sector also along with the company. A sector which does not offer much growth, should be avoided. Have a happy time investing friends. God bless you all.